LAFONTAINE – A LaFontaine man was arrested on felony burglary charges following a three-month Wabash County Sheriff’s Department burglary and theft investigation. Matthew D. Auler, 28, was booked into the Wabash County Jail on Friday, April 8, on charges of felony burglary, felony conspiracy and misdemeanor theft of great than $750 and less than $50,000 of a Branson Street residence. Officers responded to the residence on Jan. 24 after receiving a report of burglary, according to the probable cause affidavit. Deputy Matt Cox spoke to the sole occupant of the residence, the documents continued. 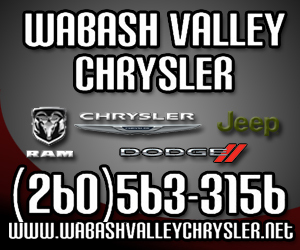 The Wabash City Schools’ operating tax is on May ballot and it is up to the community to decide if it’s implemented or not. “This is a community decision,” Callahan said. “All I did, all the school board did was put it to the voter. We put it on the ballot, so it is a community decision." After one week of early voting, 69 people have cast ballots in the Wabash County Clerk’s office for the May 3 Primary Election. For the same time period in the 2012 election, 25 people had cast early ballots. Wabash County Clerk Elaine Martin said she doesn’t know why the increase this year. Wabash Mayor Scott Long marked the first 100 days of his administration on Saturday, April 9. 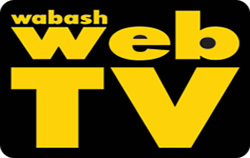 The Paper of Wabash County and Wabash WebTV sat down with Long on Thursday, April 7, and talked about a variety of issues related to the city. The complete interview, about 30 minutes in length, is available on Wabash WebTV. 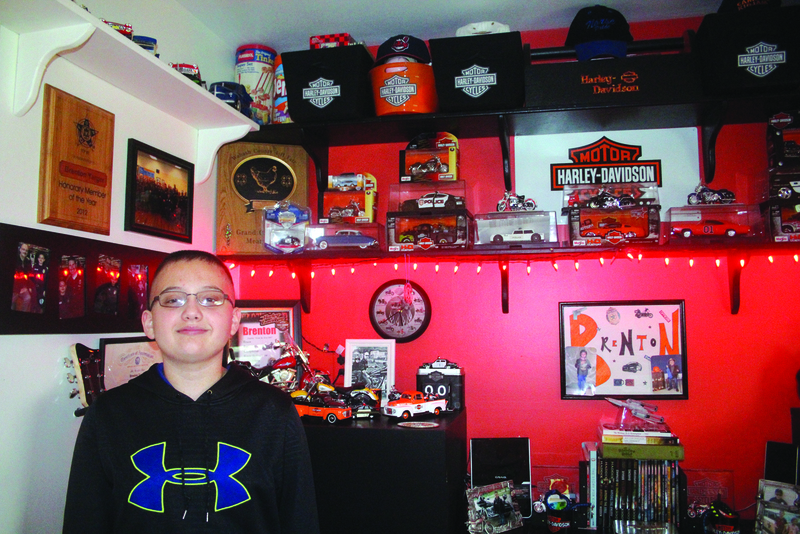 For the last five years, 13-year-old Brenton Yarger has raised funds to help the local Shop With a Cop program. Over that time, Brenton, a seventh-grade student at Northfield Jr.-Sr. High School, has raised nearly $19,000 -- $18,568 to be exact -- to help local police officers take underprivileged children from around Wabash County shopping at Christmas. On April 2, Brenton found himself in need. High winds and snow that blew through the area throughout the day lifted his much-loved trampoline off the ground, smashing it into nearby trees. After 26 years, the Curb-A-Teria restaurant, also known as The Curb, is reopening a brick and mortar business at the former Wabash Donut Shoppe. Originally opened in 1963 by Richard Johnson, the restaurant closed in 1990. Johnson worked at the original Curb-A-Teria as a teenager and managed it and its sister restaurant, Curby’s Crispy Chicken, at different times, he said. 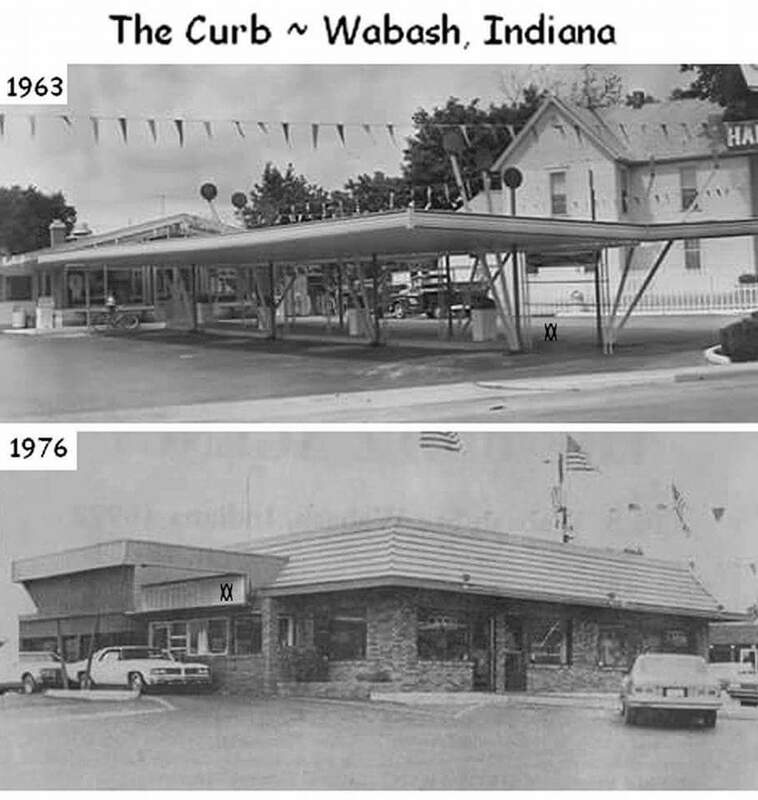 When he decided to bring the restaurant back, Johnson was a regional manager for a local gas station, which ended up closing down, “and so I thought maybe I’ll get back into concessions and bring back some of the old Curb recipes,” he told The Paper of Wabash County.